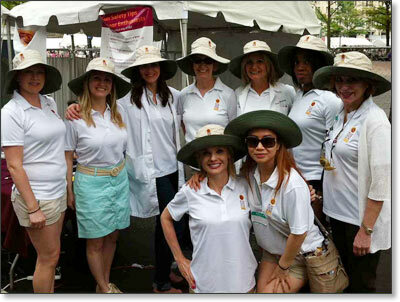 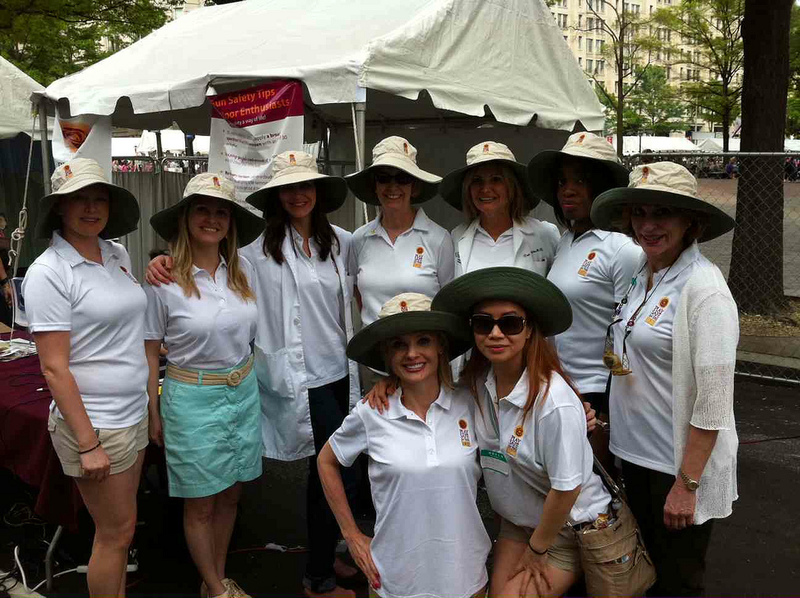 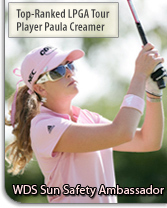 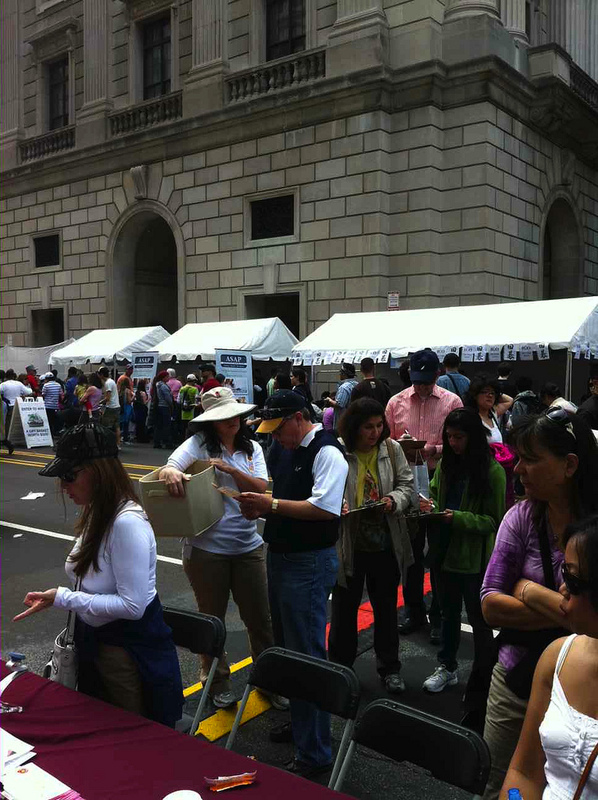 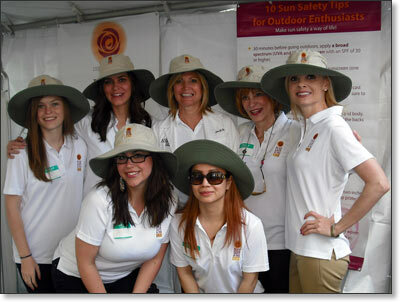 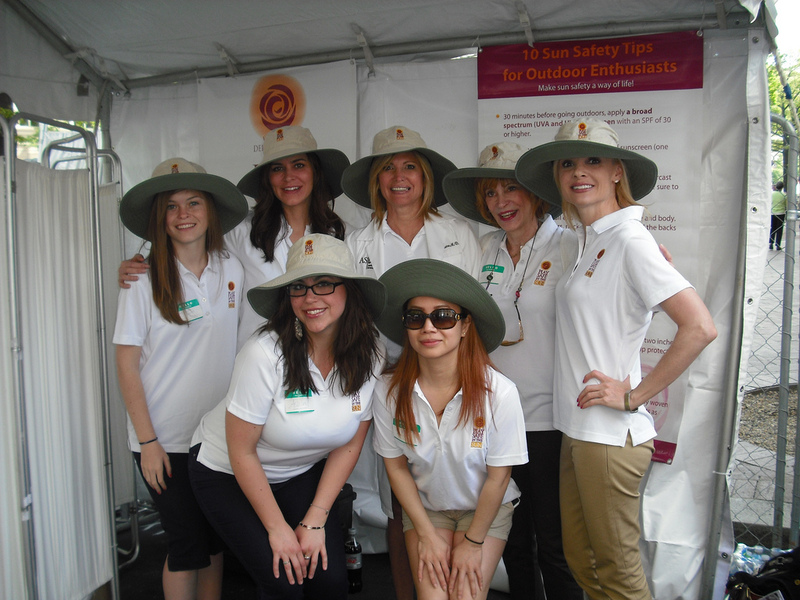 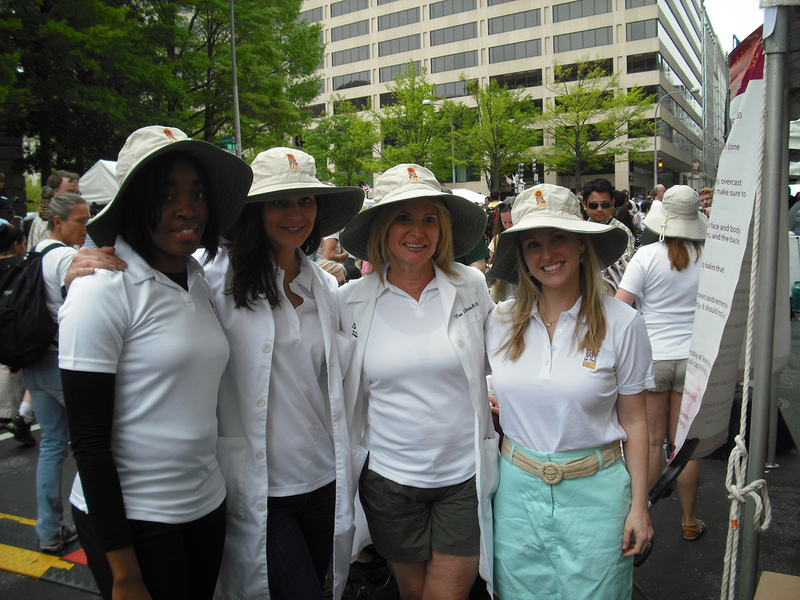 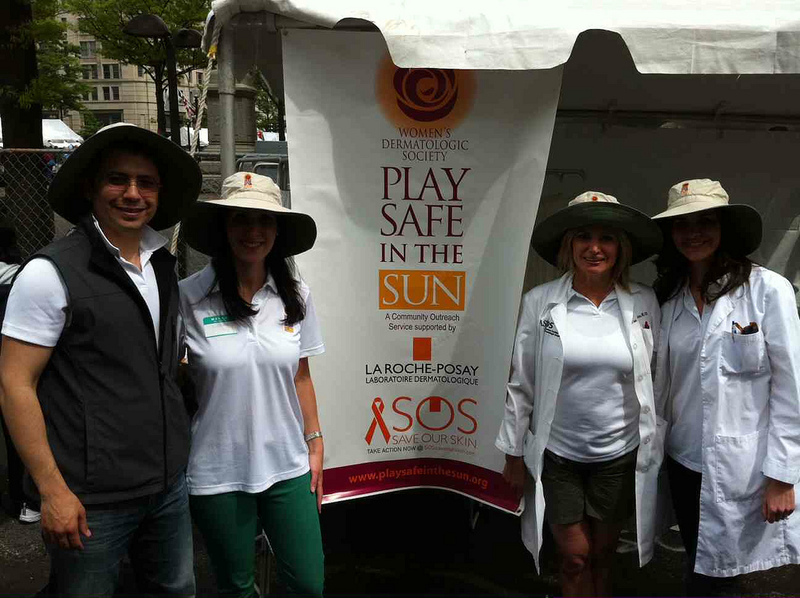 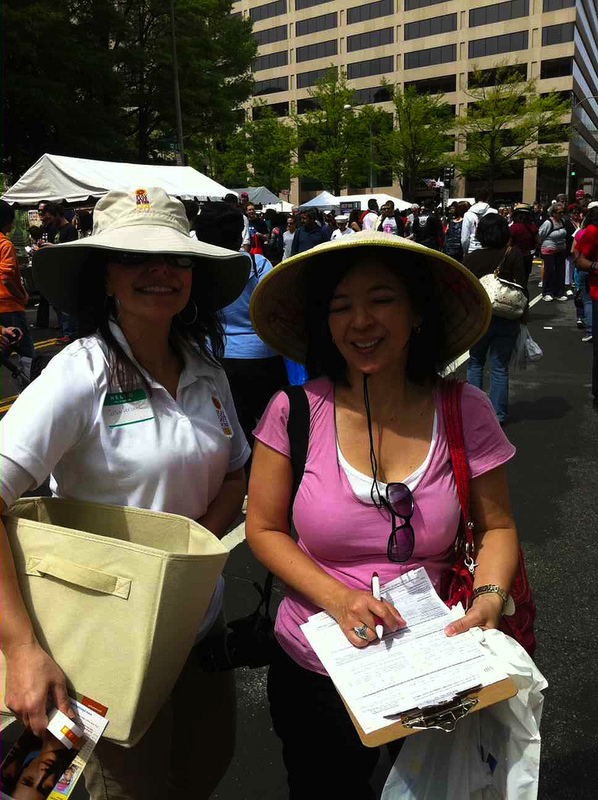 Photos from the Saturday, April 14, 2012 event. 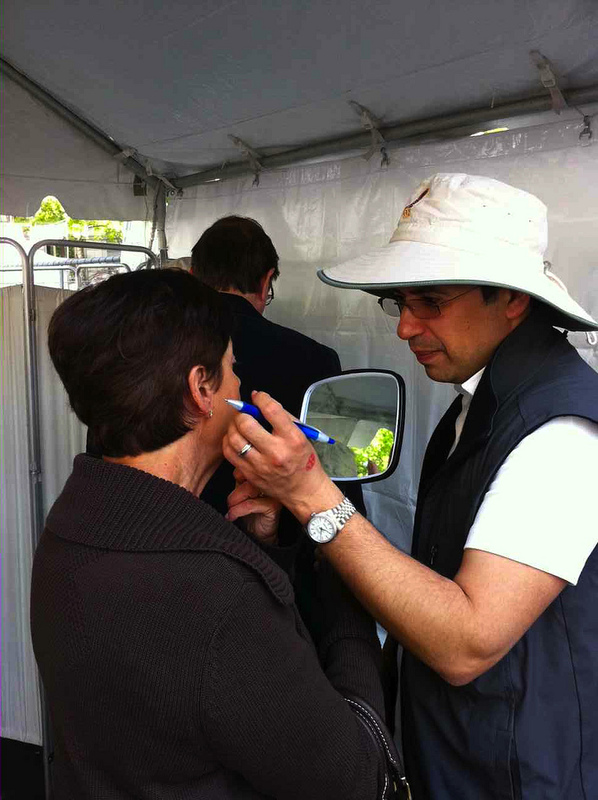 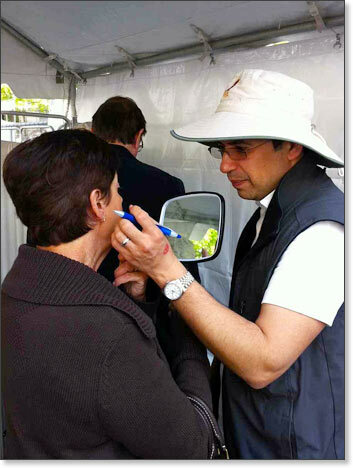 54% of individuals screened were referred to dermatologists for further diagnosis and/or treatment of dermatologic conditions. 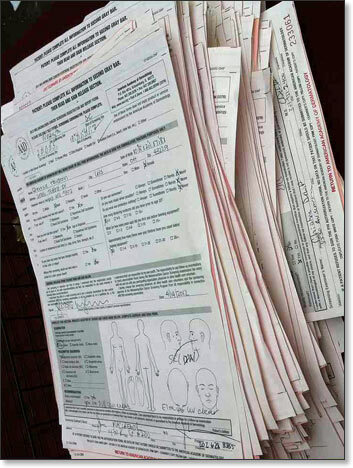 This is the highest rate of referral in eight years. 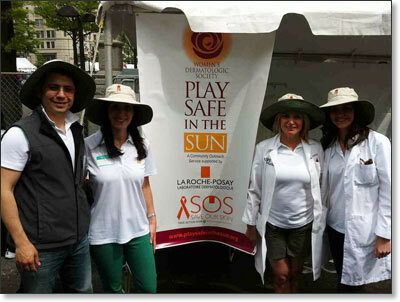 13 suspected basal cell carcinomas, 2 suspected squamous cell carcinomas and one melanoma were identified. 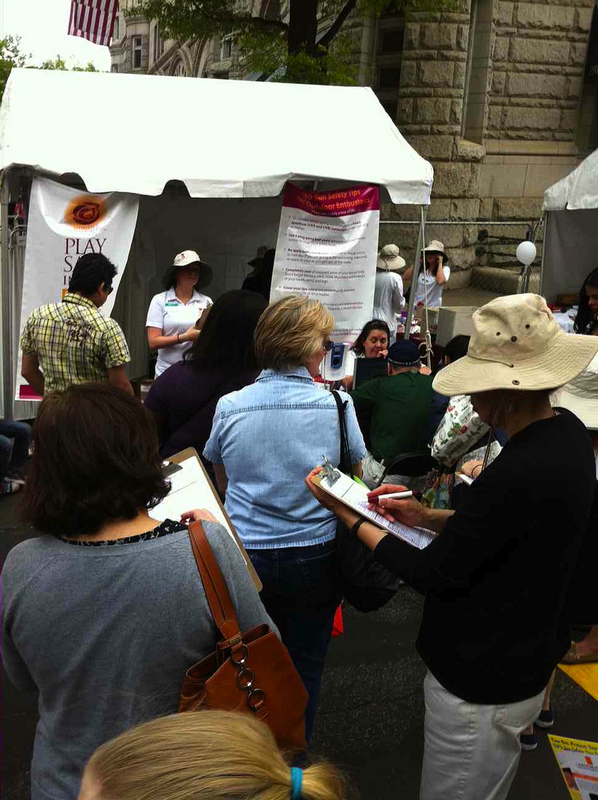 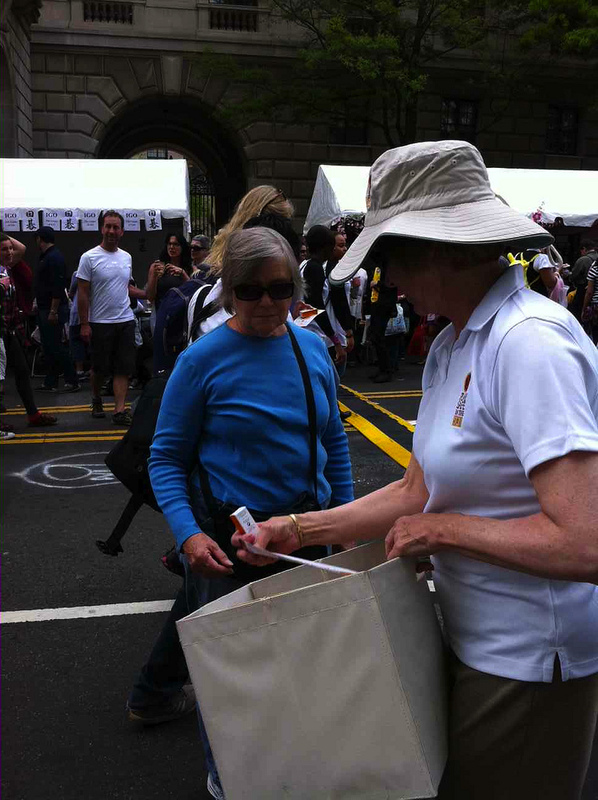 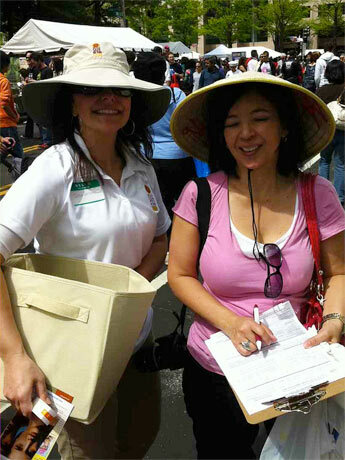 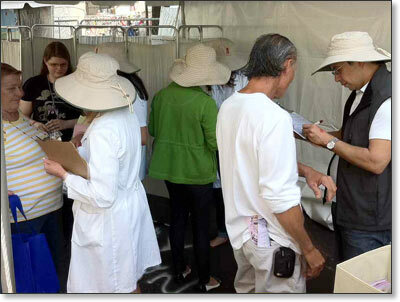 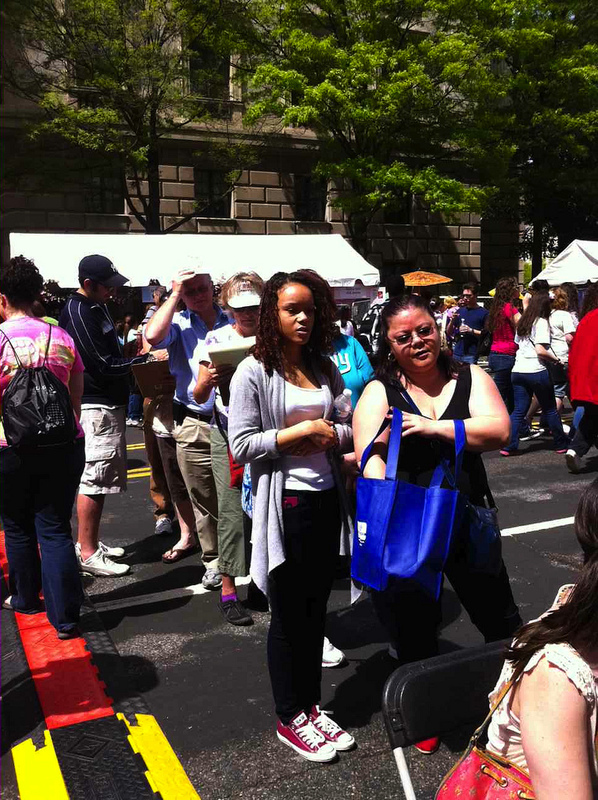 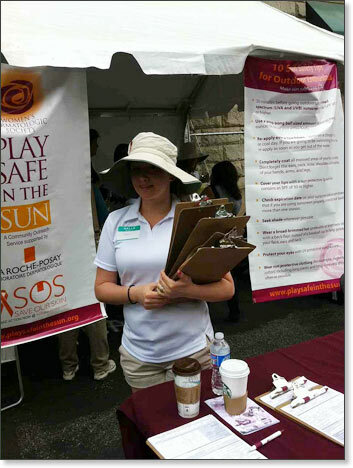 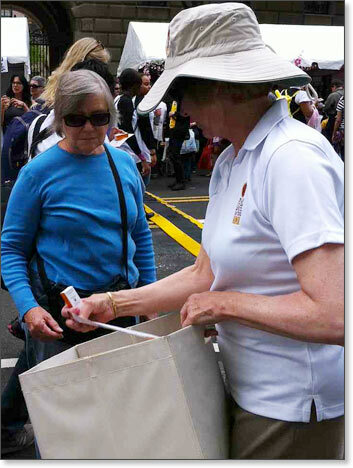 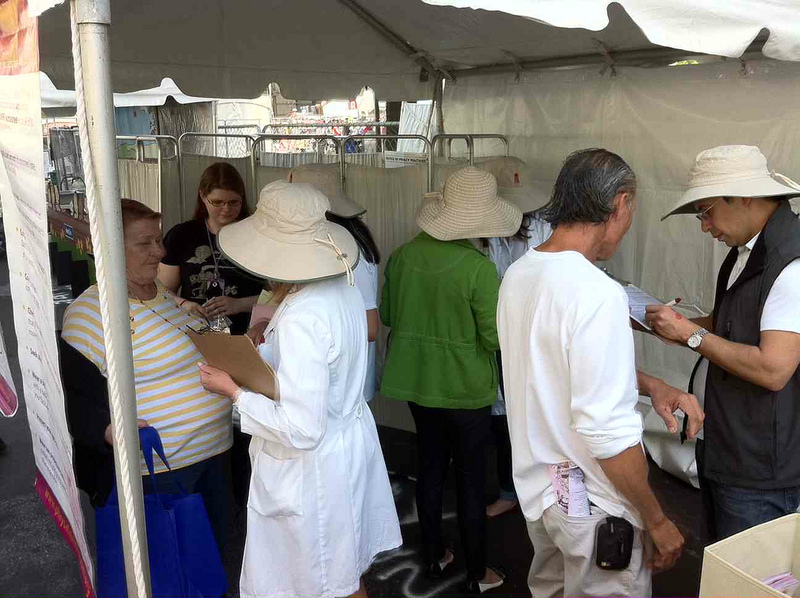 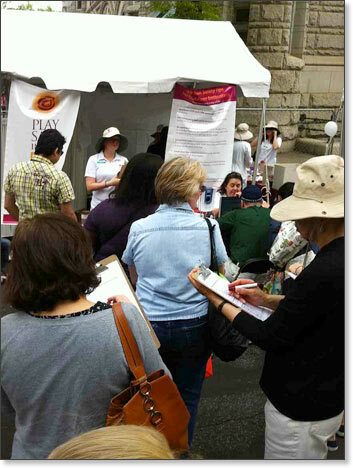 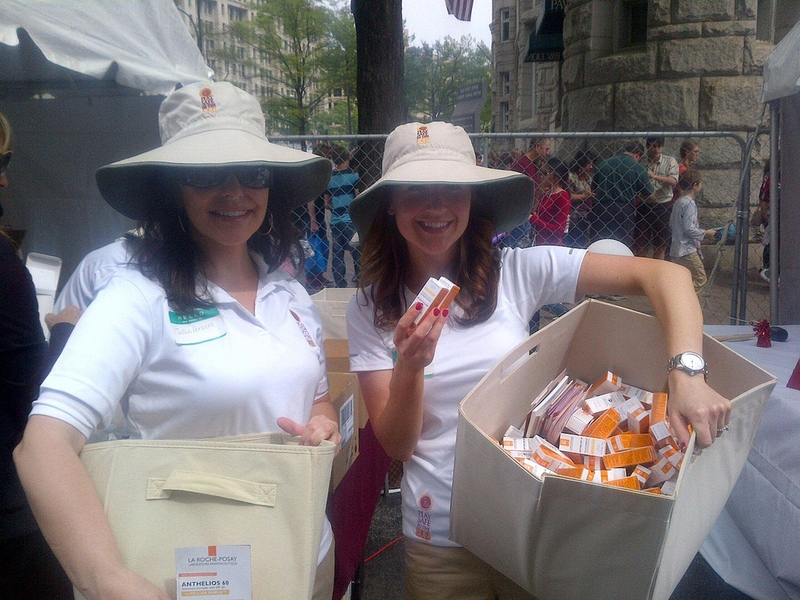 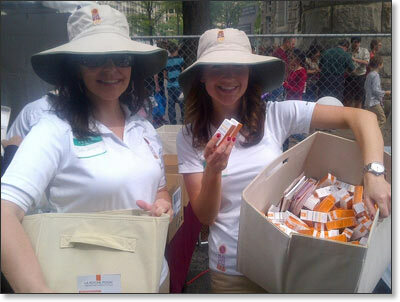 10,000 free samples of Anthelios 60 were distributed to appreciative visitors. 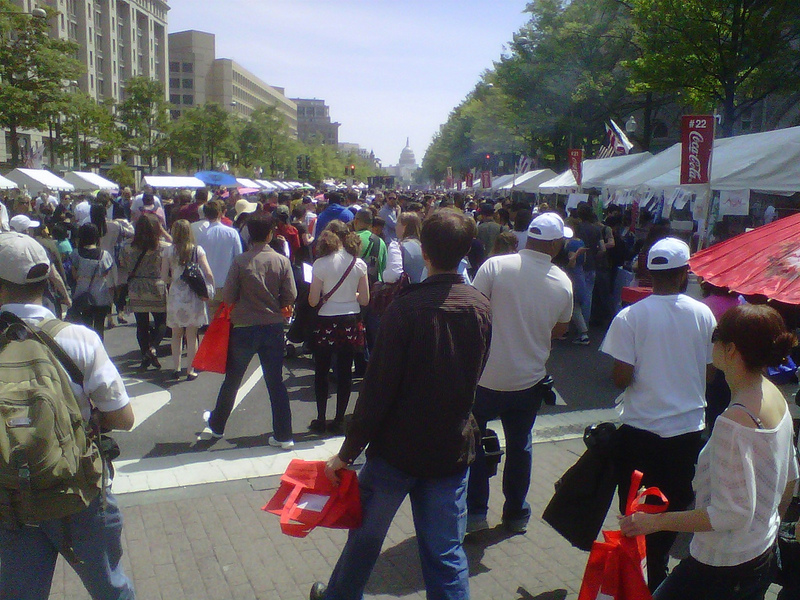 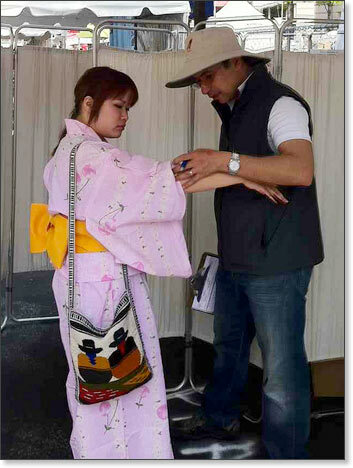 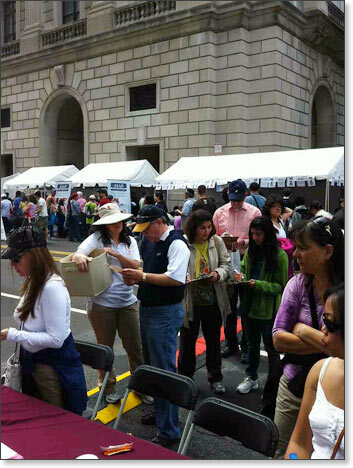 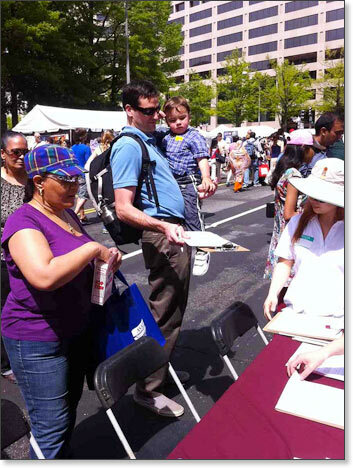 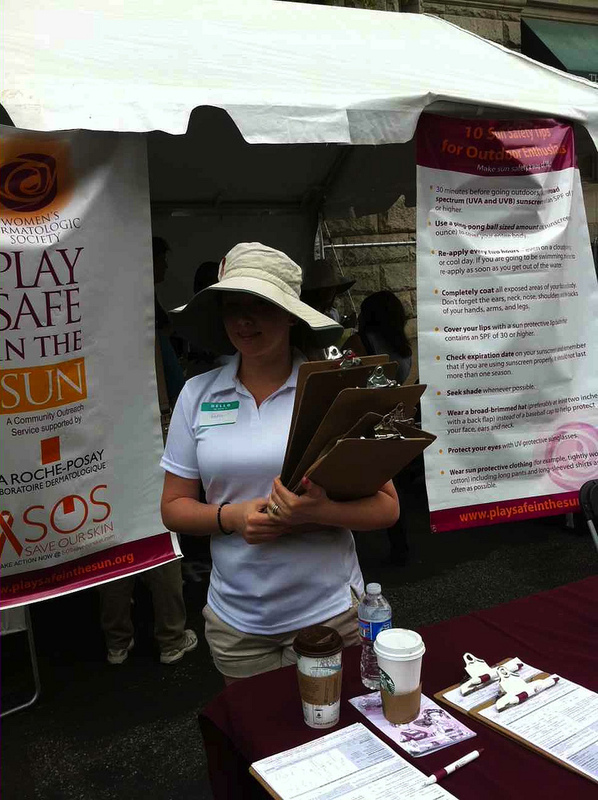 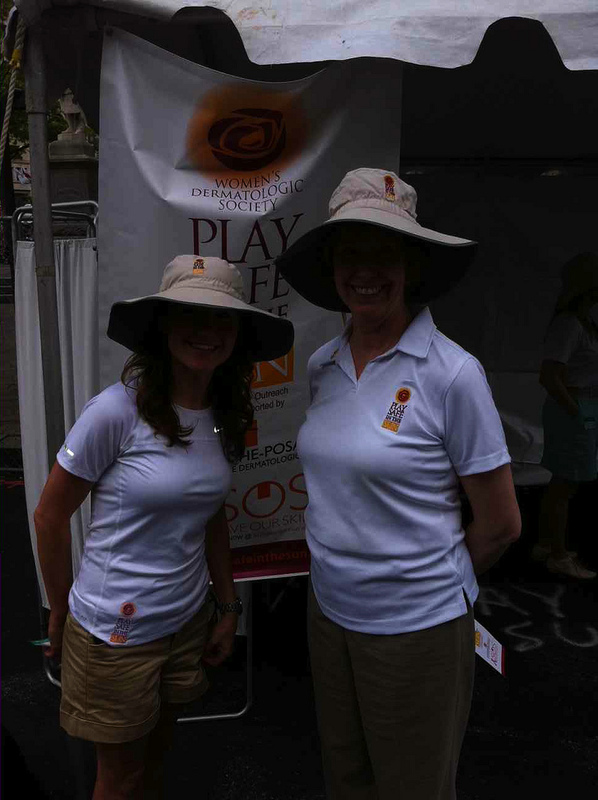 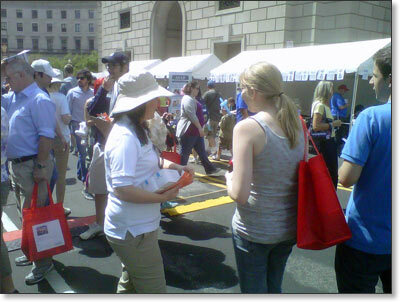 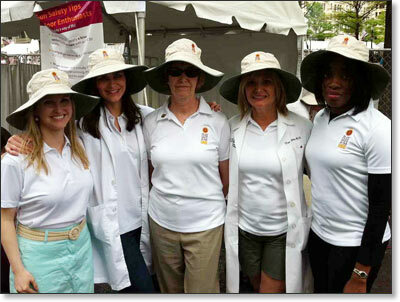 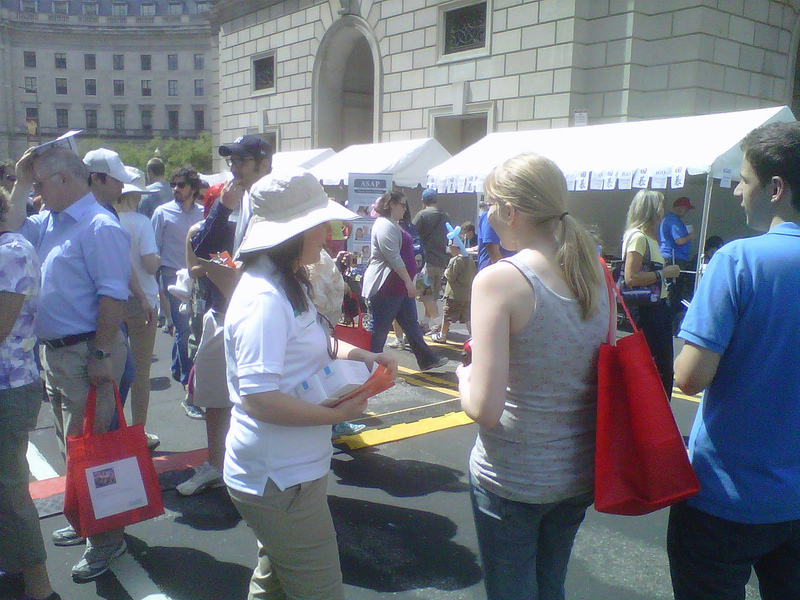 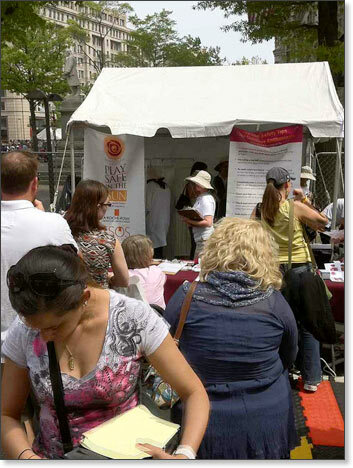 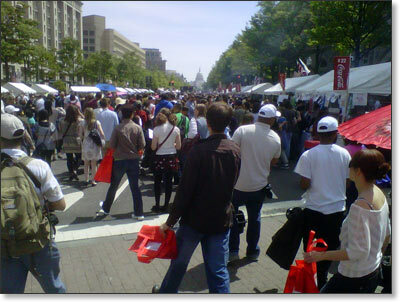 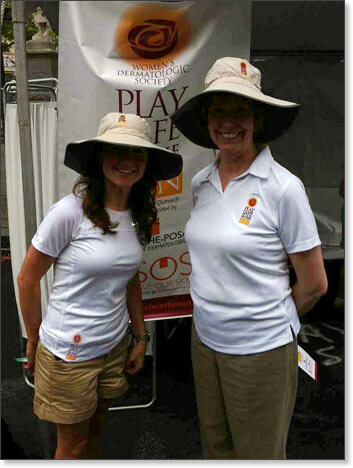 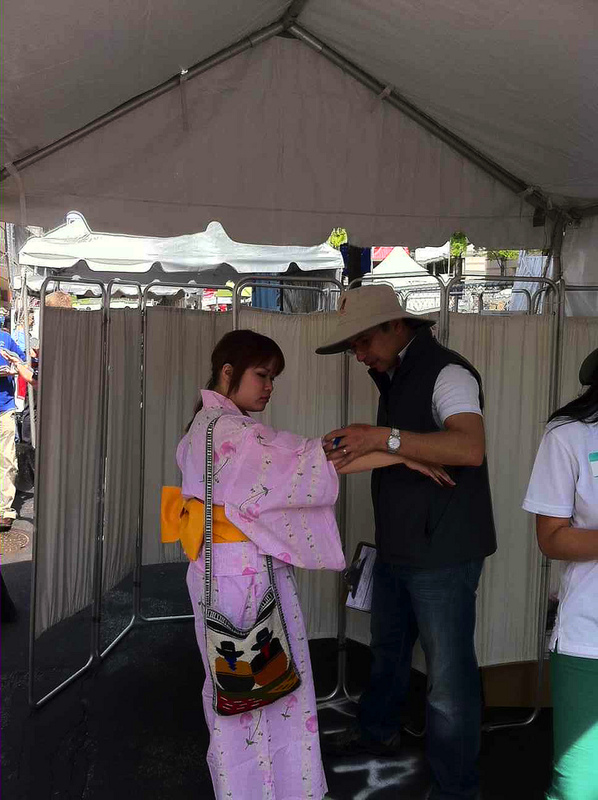 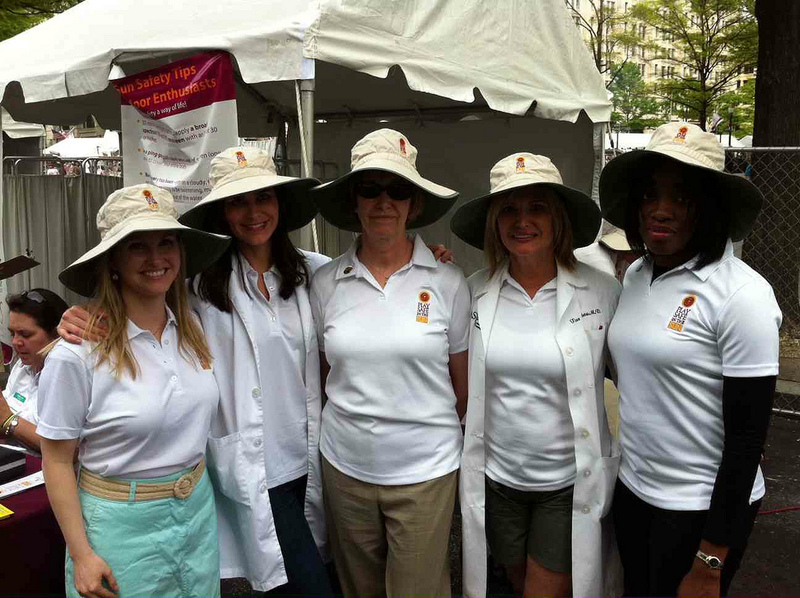 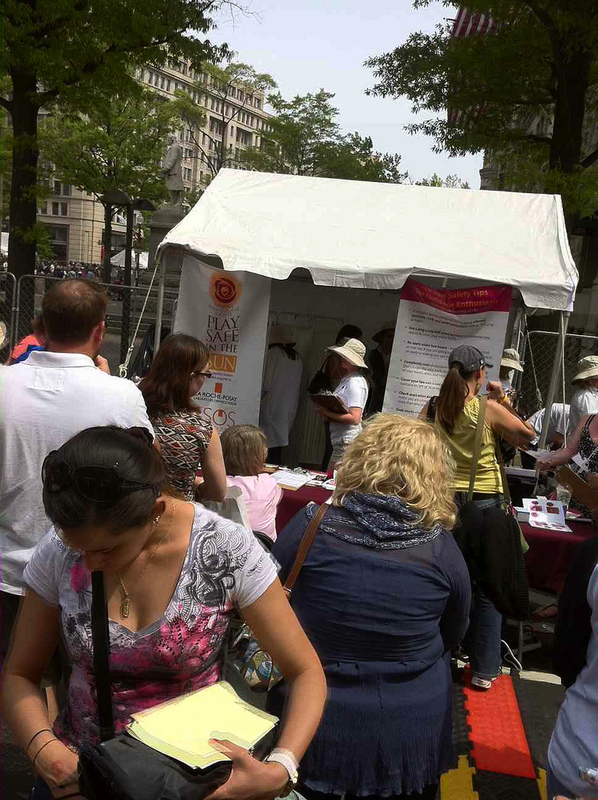 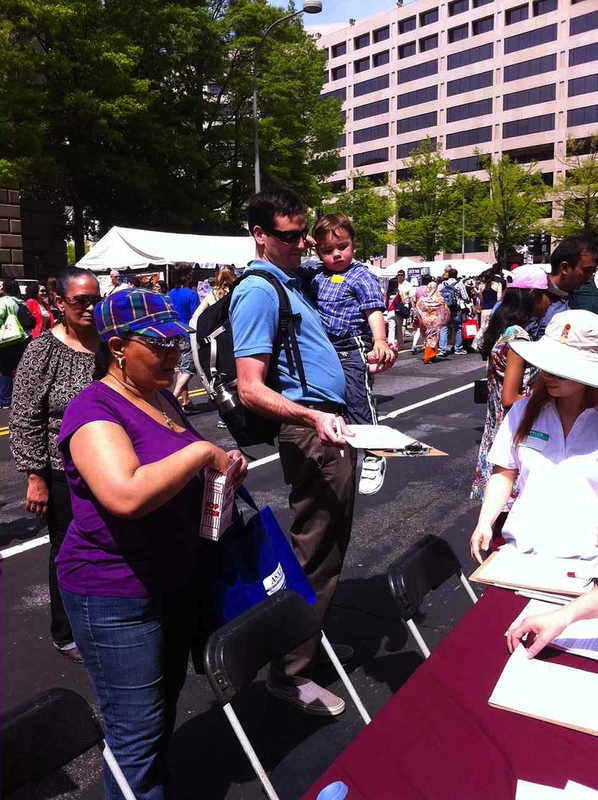 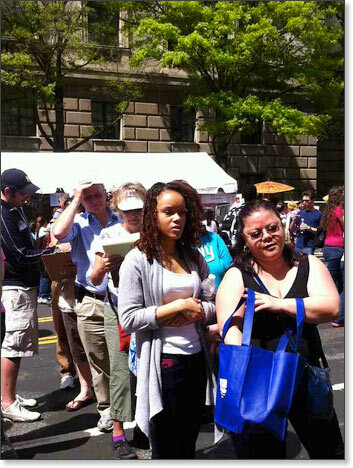 Photos taken at the Sakura Matsuri Japanese Street Festival on Saturday, April 14, 2012 in Washington, DC -- at the season's opening event co-chaired by Dr. Tina Alster and Dr. Jennifer MacGregor.